It's official, Monroe Locals Schools is now in fiscal emergency. But what does it mean to be in fiscal emergency? Here is a little background on Fiscal Emergency. The original municipal fiscal emergency law was enacted in 1979 as a response to a financial crisis in the city of Cleveland. Since that time, financial planning and supervision commissions have aided over 50 Ohio local governments declared in fiscal emergency. In 1996, legislation adopting a 'fiscal watch' was added as a sort of early warning system. Last year, 'fiscal caution' was established as a sort of early warning, warning. To determine if Monroe qualified for fiscal emergency, the Auditor of State conducted an initial review of entity finances, after which Monroe was subsequently placed in fiscal caution and then fiscal watch. See timeline below. 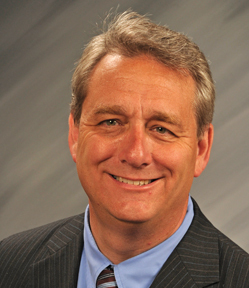 Due to Monroe Schools already being in "fiscal watch", Auditor of State Dave Yost took the next step and placed Monroe Schools in "fiscal emergency." Fiscal emergency status will authorize the state to provide technical and support services to assist Monroe out of the financial crisis. Costs for this support would be borne by the State. 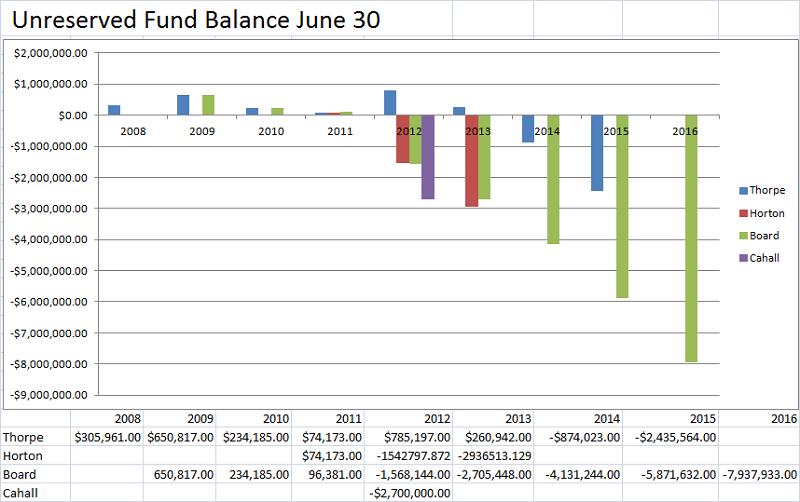 Monroe will have an operating deficit of $2.2 million by the end of the 2012 school year ending June 30, 2012. Additionally there is the $3.1 million bond retirement fund debt. The Monroe School Board assumes no responsibility for the $3.1 million bond retirement fund debt since those funds were allegedly moved by former Treasurer Kelley Thorpe after reports were reviewed by the board. Blame is being put on the auditors and the former treasurer. A Financial Planning and Supervision Committee will now be created to assume all or part of the powers of the board of education and the three-member committee must be appointed with the next 15 days. The FPSC committee will have the resposibility to develop a financial plan within 120 days of the first meeting. The commission is charged with directly addressing Monroe School’s financial crisis. Dave Thompson of the Auditor of State’s office will take an advisory role to help guide the process. David Thompson was the Chief Project Manager for the City Of Monroe's Fiscal Emergency back in 2004-2007.